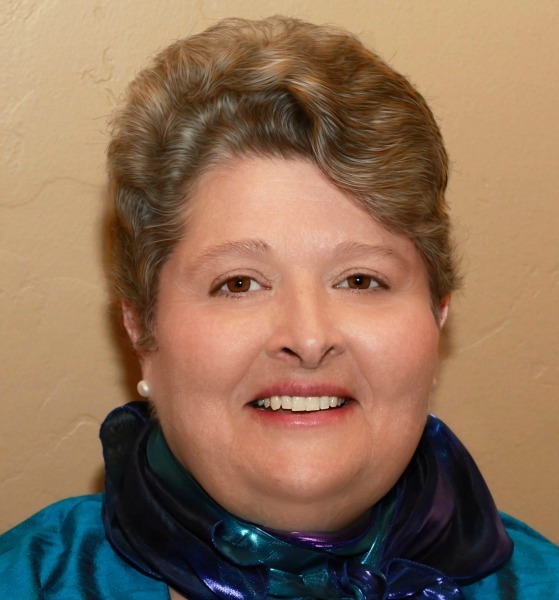 Harriet Monroe is a photographer, professional chef and former business owner. She graduated from New England Culinary Institute. This book of inherited, adapted and expanded recipes is her first effort at cookbook authorship. It is a tribute to her family and the grandmother who helped establish her love of beauty and exquisite flavors. Her next cookbook will be the documentation of her personal chef business, Independent Chef, which helped seniors maintain their independence by having variety and good nutrition provided. This planned book will enable others with easy to follow organization and recipes to help the senior members of their families enjoy good food. 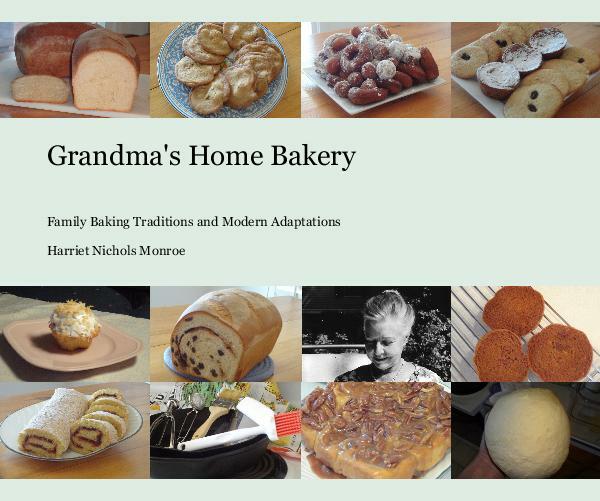 This first cookbook will teach people of all ages to bake bread, cakes and cookies and to enjoy the creative process that is part of creating new recipes from tested basic recipes. The central recipes in this small volume were collected and handed down to my grandmother by several generations. That means the recipes have a documented history of nearly 200 years and, perhaps, much more. They represent a connection through flavor and nutrition to generations long passed. We can experience some of what they experienced in life through these recipes. In my turn, I have added and adapted recipes and now pass them all on to future generations. I hope you will taste, experiment and enjoy.